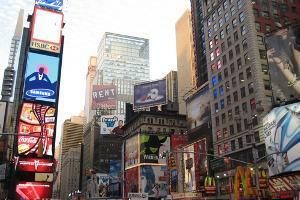 NYCTOURTEL is located in the world-famous Times Square - a center of theaters, cuisine, and shopping. 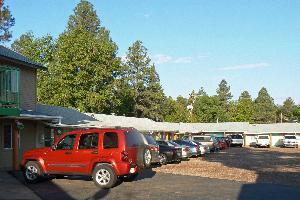 We are nestled in the Ponderosa pines in Lakeside, AZ. 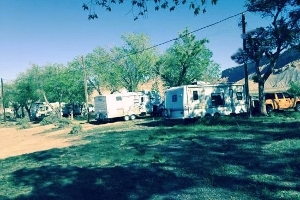 6.5 miles south of Show Low on Hwy 260. 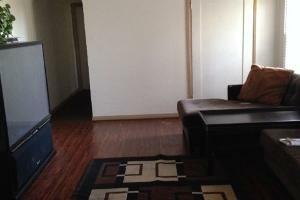 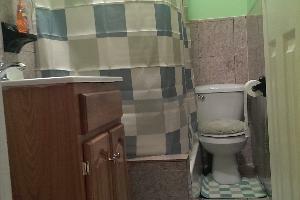 Great Single Bed In Shared Room - All Male Apartment, L.A.